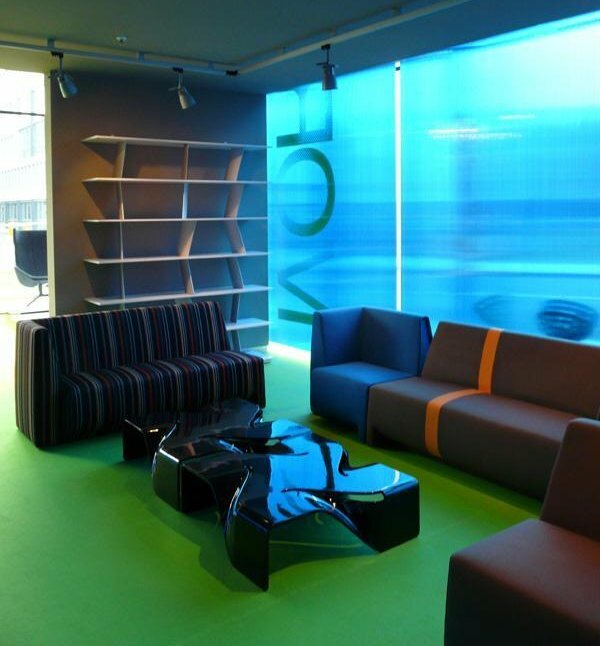 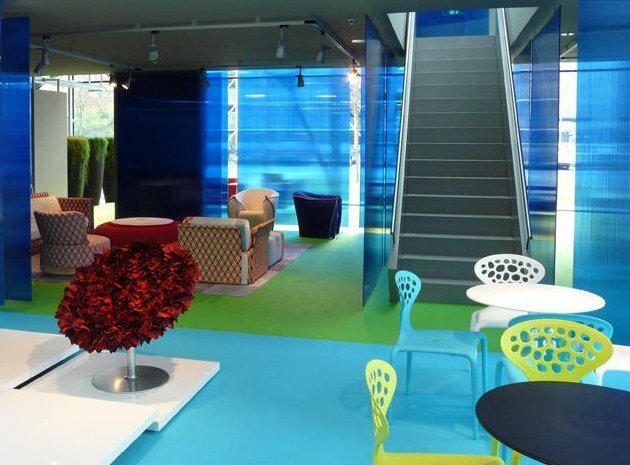 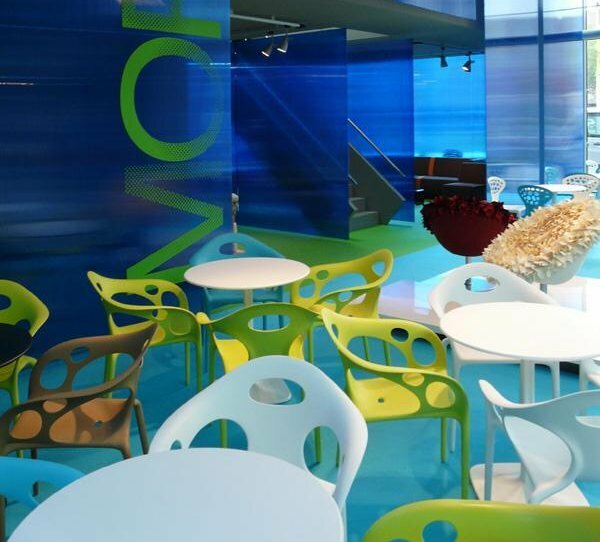 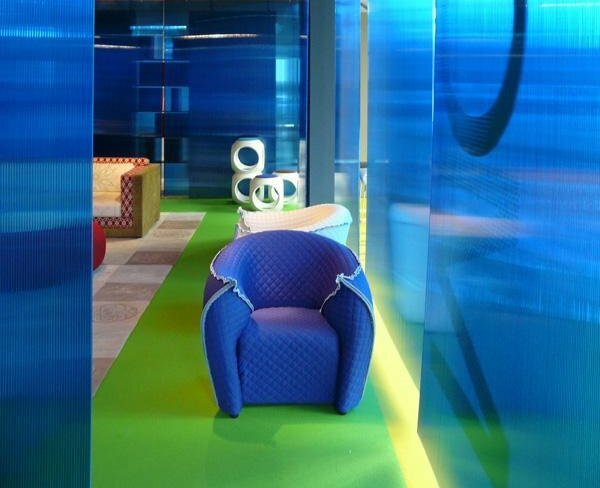 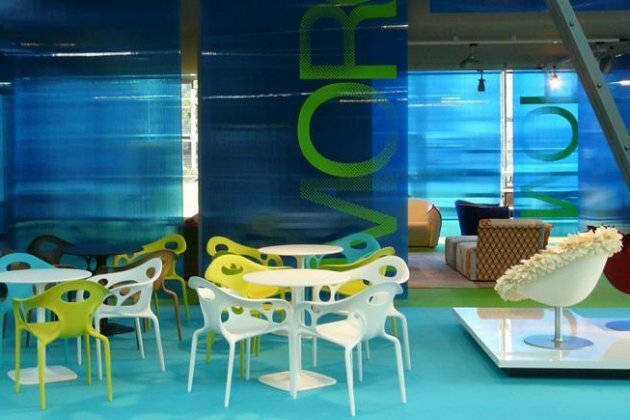 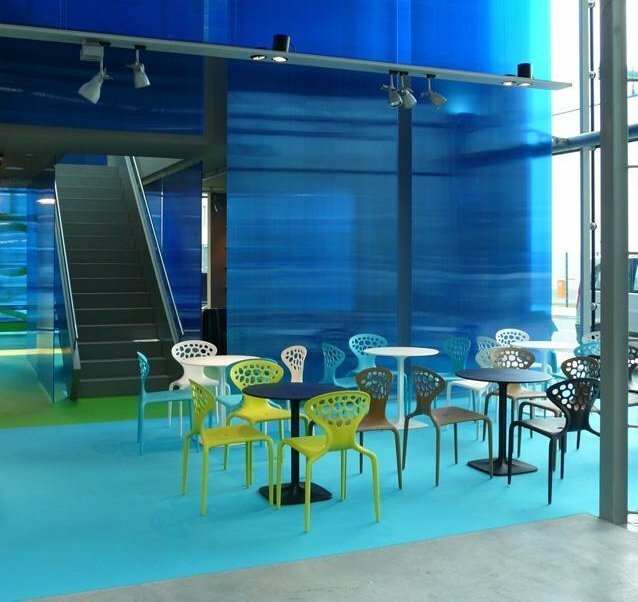 Italian furniture manufacturer Moroso was at the recent Orgatec furnishings show in Cologne, Germany. 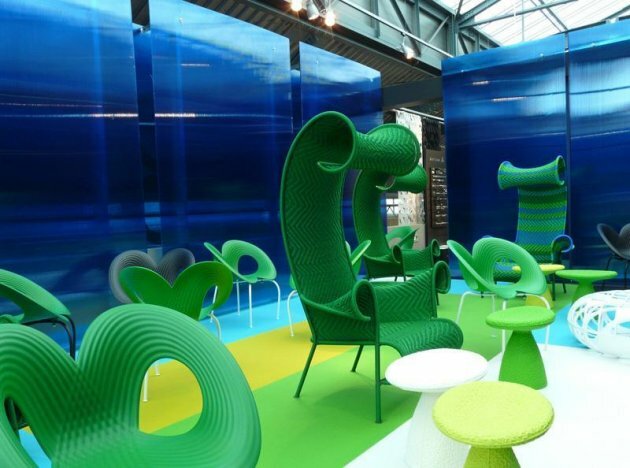 Here’s a look at their exhibit. 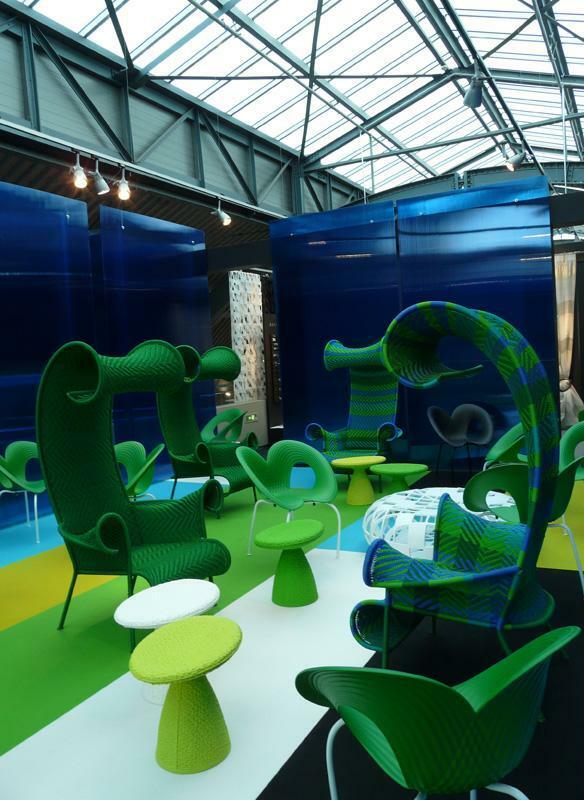 Visit the Moroso website – here.